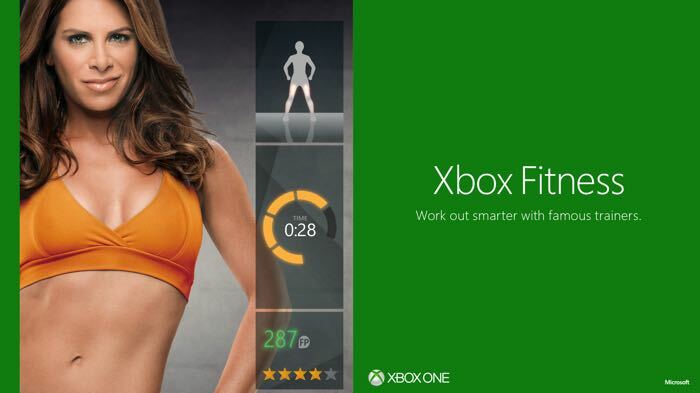 Microsoft has released an update for their Xbox Fitness app on their Xbox One console and the latest version of the app now comes with support for Microsoft Health. The new Xbox Fitness app on the Xbox One will now synchronize your data with Microsoft Health and also the company’s new Microsoft Band. This will allow users of the Microsoft Band to have all of their fitness data from the device synced with the Xbox Fitness app, you can now access your fitness data from the console on the Microsoft Health dashboard. There is no setup needed for these new features to work, as soon as the updated Xbox Fitness app is downloaded to your console, it will automatically work with the Microsoft Band and Microsoft Health.